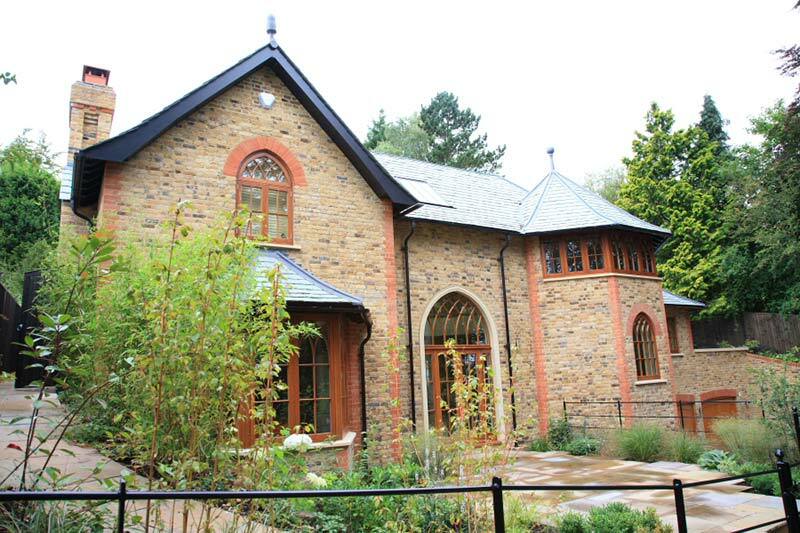 Design and construction of 2730sq ft 'Neo-Gothic' style new home with all external hard landscaping. 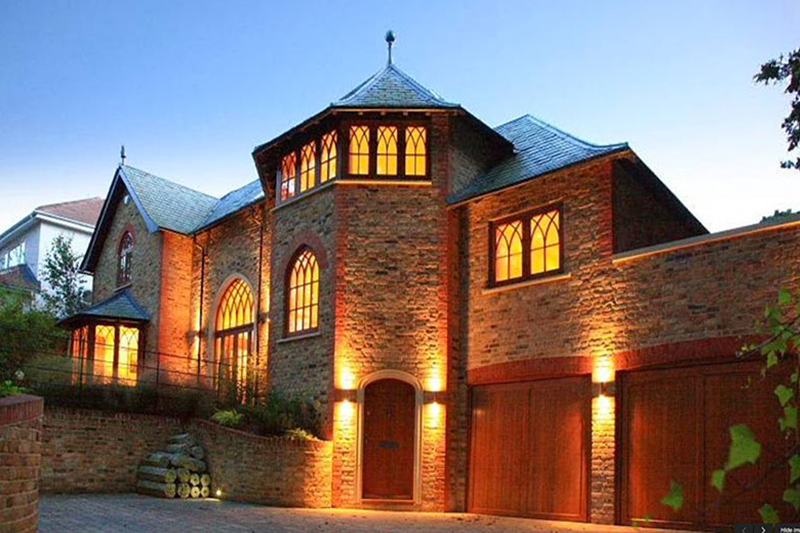 Built for a private client, this partially sub-terrainean, luxuriously specified new home incorporated gothic arched doorways and windows. 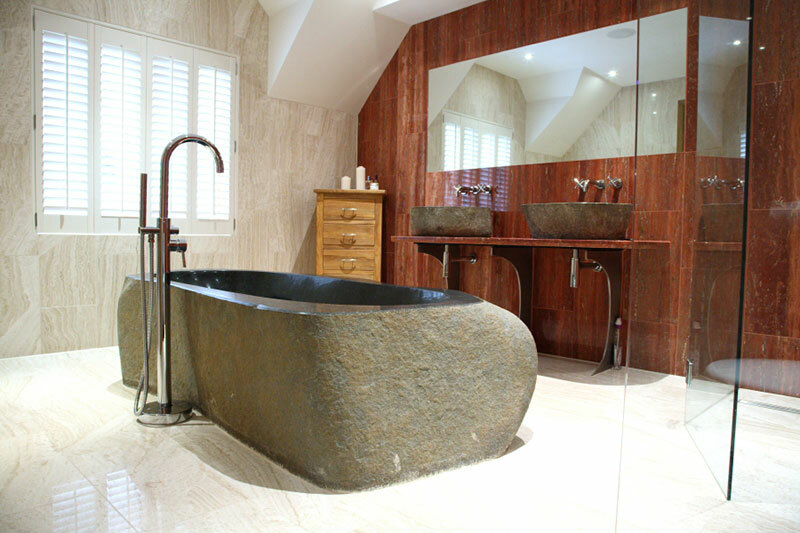 A solid stone cantilevered staircase was designed and installed, and the property incorporated a feature bathroom with a solid basalt bath. 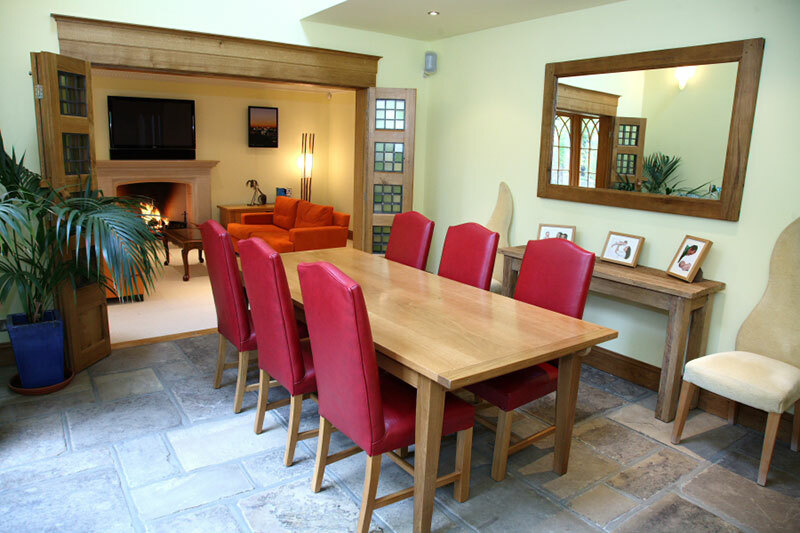 A fully integrated sound/Sky/intelligent lighting/DVD system features throughout the property. 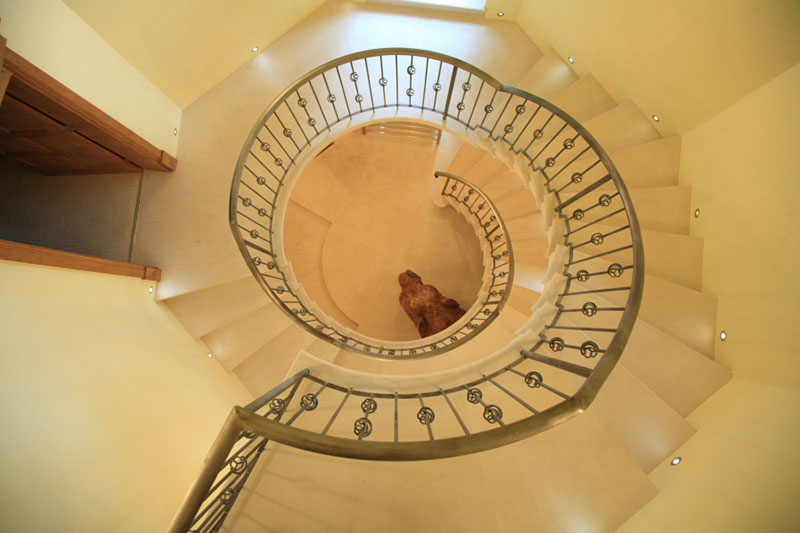 Visit our gallery page to see more photographs of this new build in Kenley, Surrey. Project-888888 page, THS Homes Ltd Nutfield$#44; Redhill. Look back soon for more news of developments in Nutfield$#44; Redhill. New projects are being added all the time. Better still, if you live close to Nutfield$#44; Redhill and would like to talk over your house extension, conversion, renovation or new build project, just give us a call. 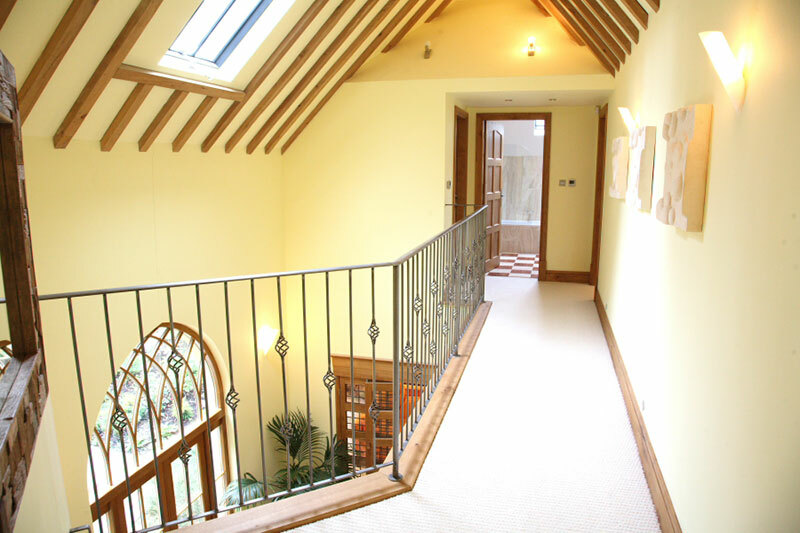 We will be delighted to arrange a visit to talk over your plans and offer some ideas.